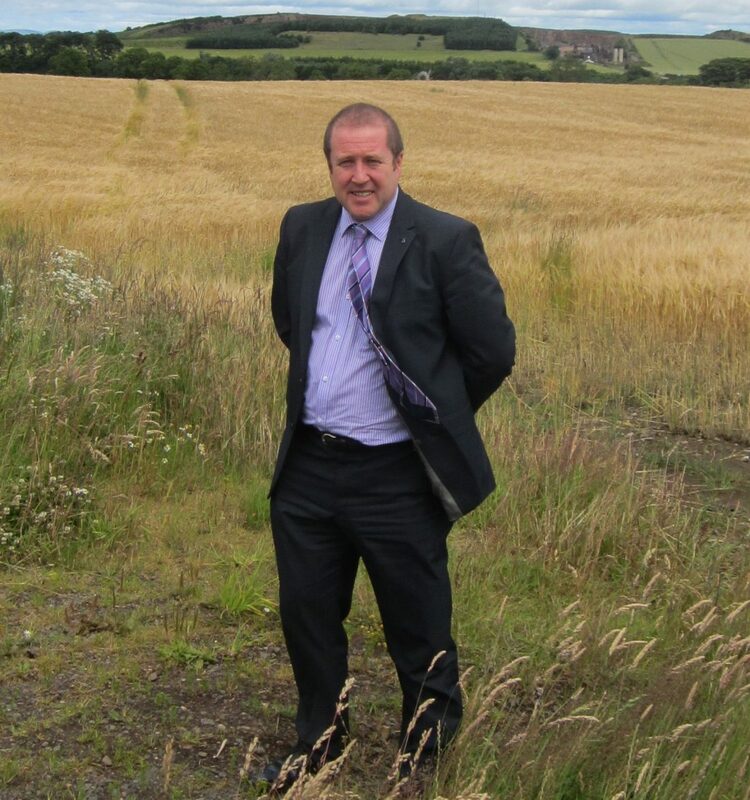 Angus South Constituency MSP Graeme Dey has welcomed statistics showing that the number of overseas visitors from Europe increased sharply by 22% in the 12 months to the end of September 2018. 3% increase in overseas tourism expenditure in Scotland (from £2.18 to £2.25 billion). “Angus South and Scotland more widely have much to offer visitors from Europe. “Be it our natural environment, golf courses, food and drink or historic attractions, Angus South is a great place to visit.